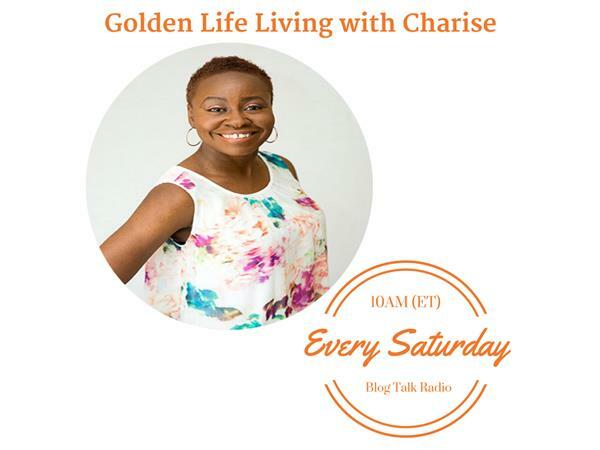 If you liked this show, you should follow Golden Life Living with Charise. 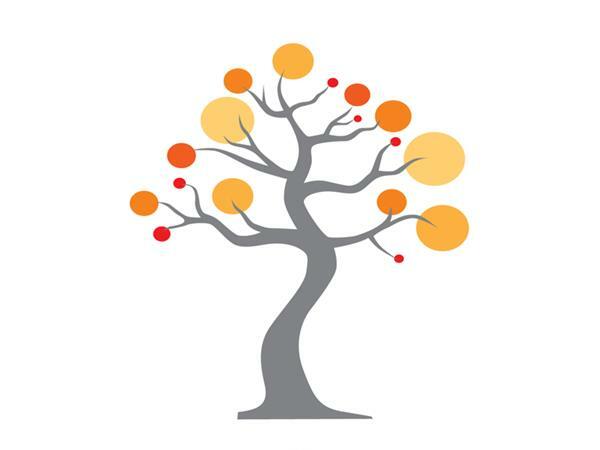 Today, our topic is Changing the Relationship Between Work and Wellness, Forever. 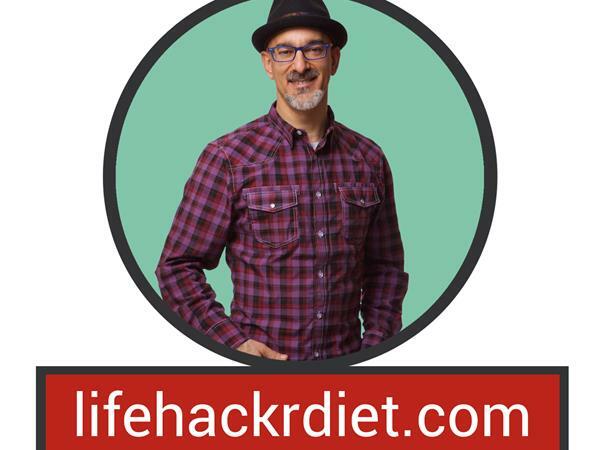 Our guest, Paul Michaels, founder of Life Hacker Diet joins us to offer some great tips and advice on some quick wins for adding movement into our lives and even some hacks for changing up the foods we consume. You do not want to miss this show as Paul is creating a webpage specifically for the Golden Life Living audience chockfull of the great information he shares with us today. Plus, you can learn more about a free e-mail course and other great resources that Paul shares for those seeking change.